We provide commercial metal wall cladding rendering for your project. For more information, please visit our metal wall cladding shop drawings page. 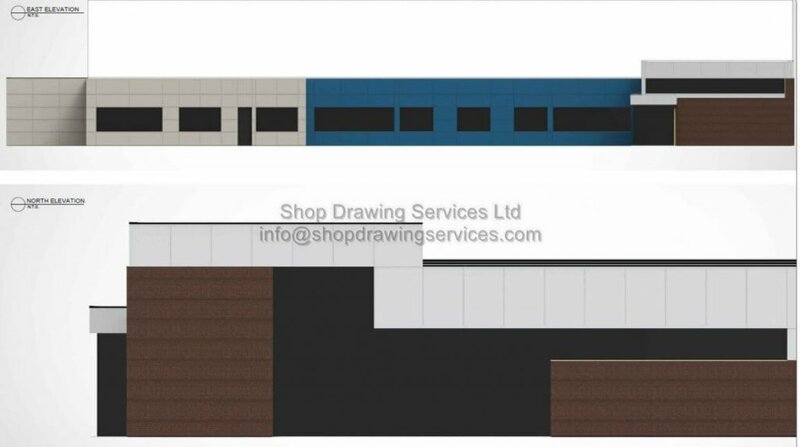 Shop Drawing Services Ltd. ready to work on wall cladding shop drawings.